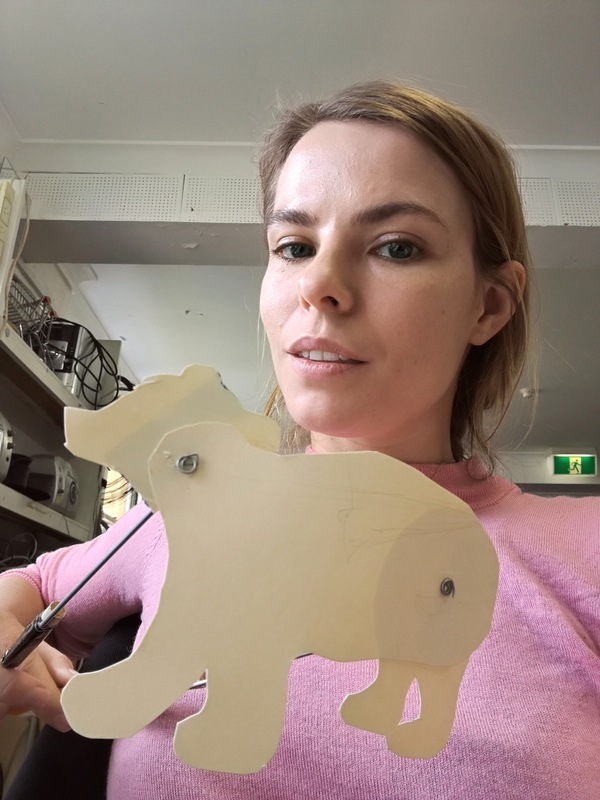 Earlier this month I was luck enough to do the puppetry training intensive again with Spare Parts Puppet Theatre. 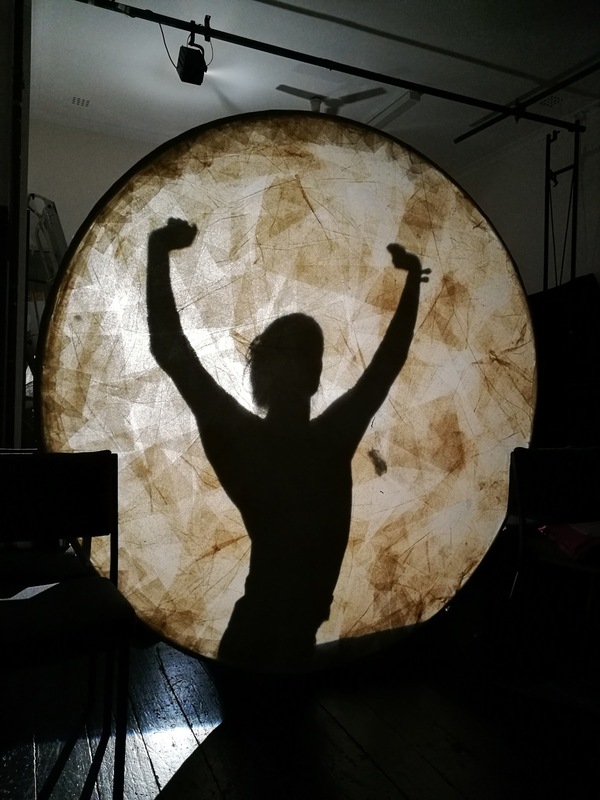 The first week was puppetry training with Michael Barlow and Philip Mitchell who I had trained with before, and the second week was ALL SHADOWS! 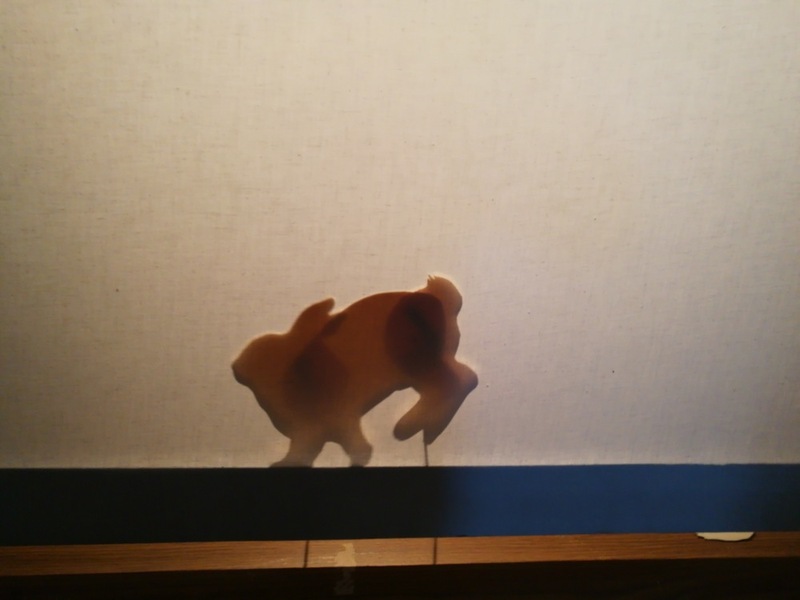 Led by one if my heros Richard Bradshaw myself and thirteen other trainees build shadow puppets using Bradshaw's methods, experimented with lights, projection, and abstract forms as well as learning out the history of 19th Century Australian Puppetry. 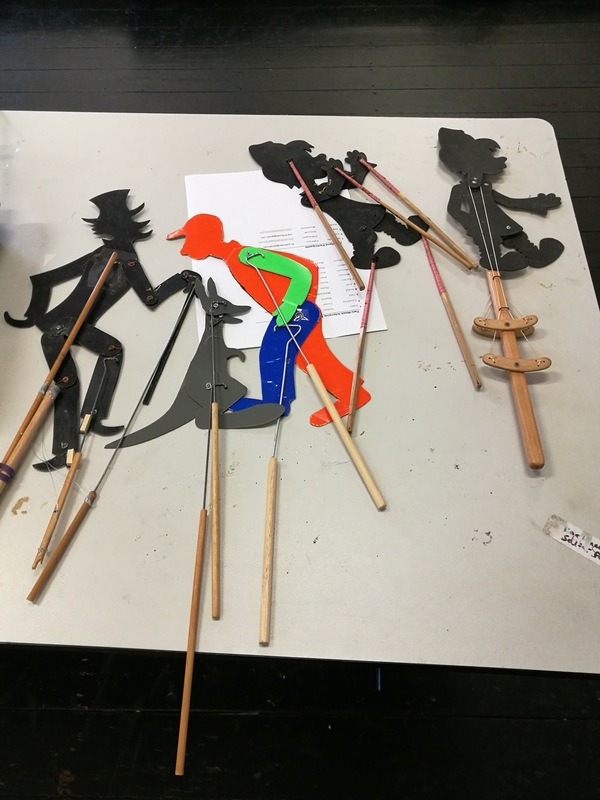 We also were led in a discussion by Margaret Williams into the possibilities of puppetry and a theatre of objects, which I found really mentally stimulating. It was an amazing two weeks and I am full of ideas to go try out. I was like a giddy girl at drama camp going each day to work with Richard Bradshaw.